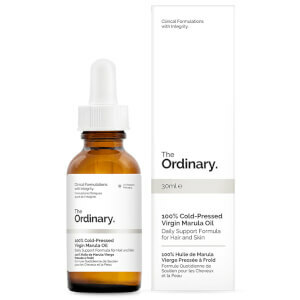 Deliver daily support to your complexion with the 100% Organic Cold-Pressed Rose Hip Seed Oil from The Ordinary. Cold-pressed, the luxurious oil undergoes complex extraction, which preserves its superior quality and allows it to deliver maximum benefits. Rich in Linolenic Acid and Pro-Vitamin A, the formula is able to deliver an array of anti-ageing and photo-ageing benefits, as well as visibly improving other skin conditions. The hydrating oil penetrates the skin and works to reduce the appearance of fine lines, wrinkles and discolouration to reveal a youthful and uniform complexion. Apply once a day to the face, ideally at bedtime after application of water-based treatments. Initially I was concerned about using oils on my face thinking that it might cause breakouts, but this product did not do that. It makes my skins feel so hydrated and I am starting to see my skin brighten. Also I noticed that it helps lighten acne spots. My oily skin doesn't react to this. I only use a few times a week alternating with my vitamin C oil. I'm looking forward to using this more often in the winter months! I live in SE Texas, very humid climate so I try to hold back on oils daily. I have been using the rosehip oil for almost two months and I love it. I have used another brand in the past and barely saw results after 3 months. 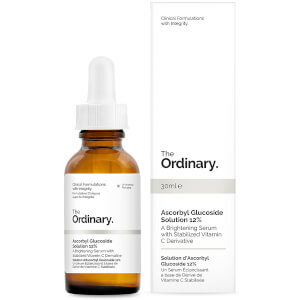 The results I have seen with the ordinary brand is the fine lines around my eyes have reduced the texture on my face has improved and the newer pigmentation from acne have faded. 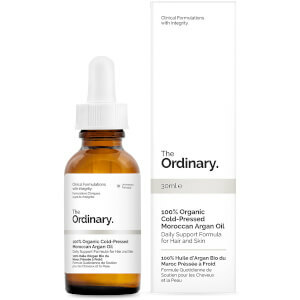 I have been using Ordinary rosehip oil, and think it is better than any other brand. I notice a difference in the first few days. The oil absorbs quickly so I can use it under makeup. Can't get enough of the fresh sent and how my skin feels the morning after!